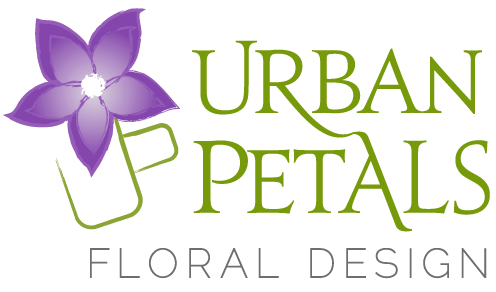 We created floral designs with a a parrosal type feel using oncidium orchids and mini calla lilies to mimic the parosols hanging from the ceilings. 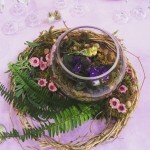 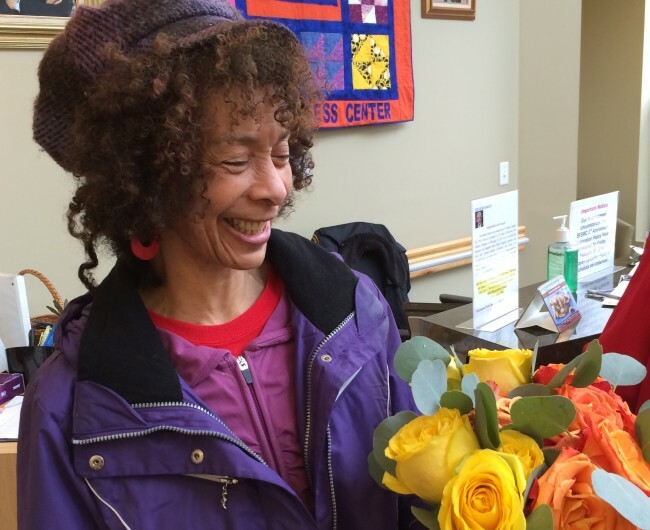 Donating the flowers to the great clients of Mary's Center is such fun! 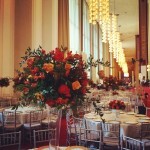 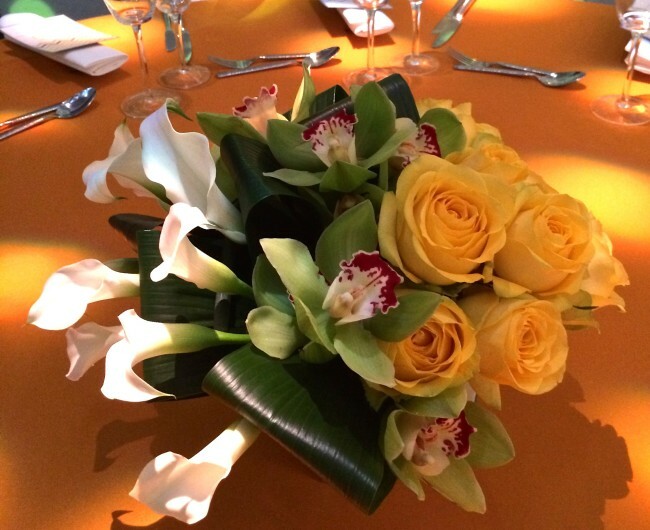 We were so pleased to provide floral arrangements for this event at the Kennedy Center honoring patrons who express their support for the future of the performing arts in their estate plans. 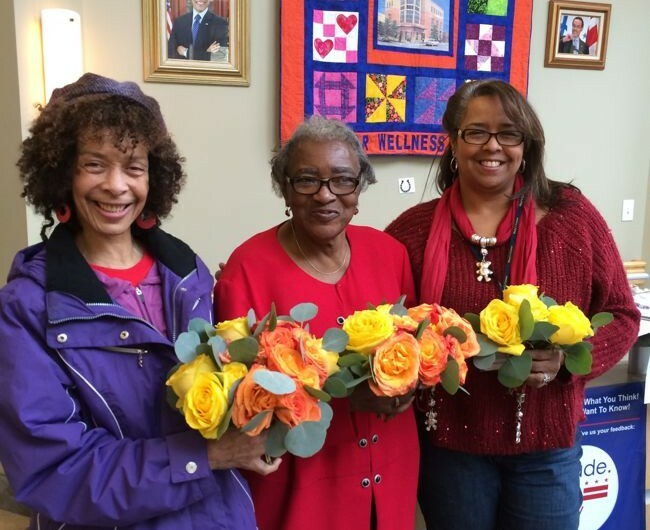 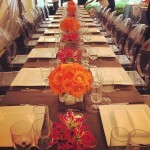 And after, we had the pleasure of donating the flowers to the clients of Mary’s Center in Washington, DC. 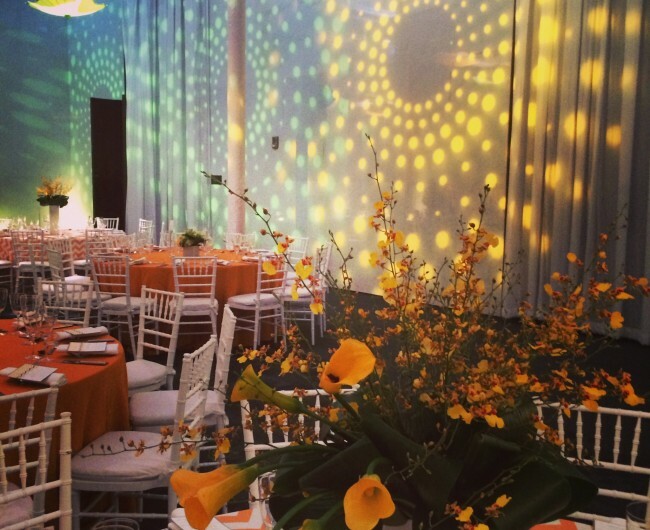 Mary’s Center helps DC area residents access individualized services that set them on the path toward good health, stable families, and economic independence.